Take your pick from projects such as the luxurious cardi-wrap, embellished bridal gloves, funky belt and vintage-inspired cloche. Small, simple and time-efficient, flowers are the perfect project for knitters who want some instant gratification. 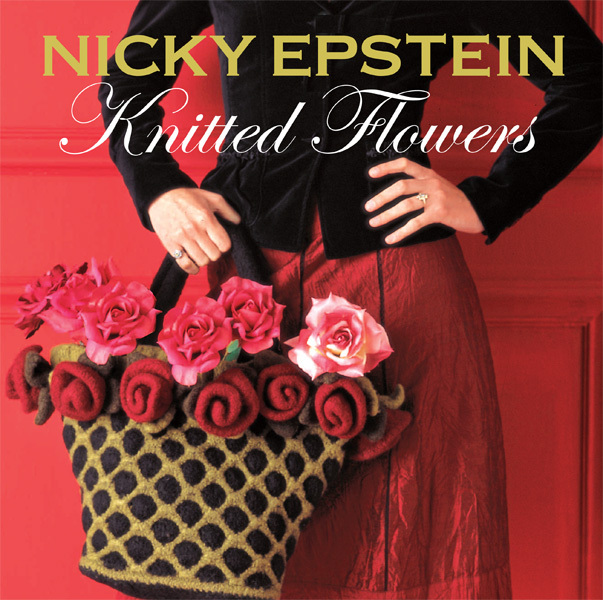 From the fertile mind of Nicky Epstein, one of today's most celebrated knitwear designers—a book devoted entirely to the infinite possibilities of the knitted flower. Inside, you'll find a pretty posy for every mood and in every hue, from lazy daisies to moody blues, buttercups to trumpets. Interspersed with the flowers are instructions for timeless garments and home accessories that benefit from a floral touch.